ISO 9000 certification establishes a series of regulations and guidelines intended to provide requirements and references for the management and maintenance of a quality management system, identified by the international standardisation organisation, ISO. There are various different ISO standards, focused on different aspects. One of the best known is UNI EN ISO 9001 certification, which defines the requirements of company quality management systems. This norm is based on a cyclical process, aimed at continuous improvement, based on analysis of production situations and on the possibilities of permanently improving results. Co.ind obtained this certification by ensuring rigorous company process controls, designed to meet customers’ implicit requirements and benefits. Every year the company carries out over 11,000 coffee quality checks, firstly in plantations, then throughout all the processing phases in Italy, until just before the product leaves the company. The UNI EN ISO 22000 certification concerns management systems for food safety, and the standards that every food industry must comply with. This is a non-mandatory standard which shows that companies have decided to embark on a quality and safety process, applying improvements based on HACCP anti-hazard principles. Compared to previous rules, the aim here is to control all the actors in the food chain, involving systematic checks on all aspects of food processing, from primary producers to final distributors, in order to ensure efficient risk management in relation to food safety. Compliance with the requirements laid down by this standard, therefore, shows the ability to provide final consumers with a high quality product guaranteeing safe consumption. UNI EN ISO 14001 certification is closely related to environmental sensitivity. This certificate was developed in order to rigorously define international standards regarding environmental management systems. The award of this certificate signifies that a company has adopted all the requirements and best practices necessary for ensuring that its industrial production is environmentally sustainable. This certification completes and reinforces the natural path undertaken by Co.ind through its ISO 9000 and ISO 22000 certifications, and further underlines our company’s desire to offer quality products that are entirely eco-sustainable, as well as adopting organic farming in some cases. This certification acquires even more value when it falls within the context of the production of coffee capsules and coffee pods which, being made of aluminium, plastic and paper, also constitute a starting point for setting up successful recycling strategies. Co.ind also has BRC (British Retail Consortium) Global Standard for Food Safety certification: this is a standard related specifically to the safety of agrifood products, developed to evaluate companies supplying products for Distributor Label retailing, as Co.ind does. The legislation defines requirements and standards to ensure that companies supplying private label formulas maintain well-defined quality levels, strengthening and promoting food safety throughout the supply chain so that distributors can be sure of offering a tasty and healthy product to final consumers. The BRC therefore, in addition to helping retailers to meet legal obligations, protects the consumer even more by acting as a benchmark for best practices throughout the food industry. This approach, in addition to making people central, also permits reductions in the overall costs of managing the distribution chain, limiting waste, extra work and defect recalls. The IFS Food standard completes the BRC certification. This is actually a similar certification to the previous one, but regarding companies in the food sector that operate in Central-European countries. This standard is applicable when raw materials are processed, or wherever there is a risk of product contamination during the primary packaging phase. As with the BRC, the IFS is also essential for companies operating on behalf of third parties, since it contains various requirements regarding compliance with the specifications desired by the client company. Co.ind’s decision to pair the IFS with the BRC allows it to offer itself as a preferential trading partner for companies who intend to market a product in several countries and desire a trusted producer which can accompany and support them in this strategy. Thanks to better communication and to the application of good practices, standards and procedures, it will be possible to optimise the use of resources and reduce total production costs through synergies. Ensuring safe and dignified living conditions for every worker is an act of civility and social awareness imperative for any company, but especially for a company which, like Co.ind, works in close contact with developing the countries. This is why we were determined to obtain Fairtrade certification, because a concrete commitment in this sense can contribute to better living conditions for an entire community. Such acts are part of working for a better world, by demonstrating and supporting responsibility, fairness and transparency. 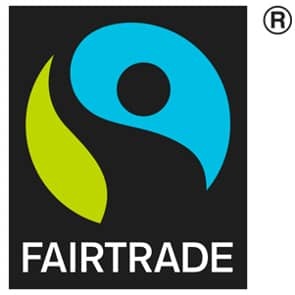 Through a system of strict standards, verified by the independent body FLOCERT, Fairtrade ensures respect for the rights of producers and workers in developing countries who, regardless of market fluctuations, always receive the Fairtrade Minimum Price, calculated to cover the average costs of sustainable production. In addition, the producers’ organizations receive the Fairtrade Award, an additional profit margin to be invested in developing social, health or economic development projects. 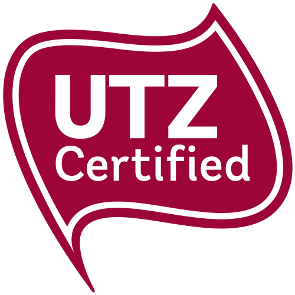 Co.ind is also UTZ Certified. This worldwide certification programme proposes standards for socially and environmentally responsible agricultural production and marketing. Over the years it has been applied to over 10,000 products in 116 different countries. 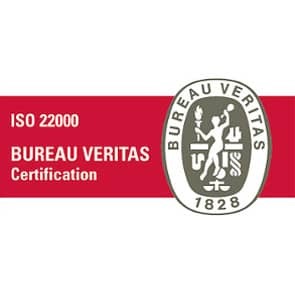 The certification covers agricultural techniques and the management of agricultural companies: focusing especially on verifying the environmental sustainability of their processes. Curiously, this certification was originally created specifically for the coffee sector, and was only subsequently extended to cover other markets. However, it remains a key reference benchmark for the world’s best known drink: it has now become the most important planetary programme for certifying the sustainability of coffee-growing activities and processing worldwide. 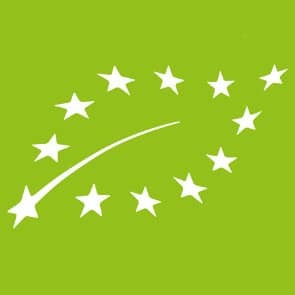 Co.ind’s products and techniques are verified and controlled by the CCPB, the certification and control body for agri-food or “nofood” products grown using organic farming principles, as well as applying eco-sustainable and eco-compatible production methods. The CCPB asserts its authority not only over the companies producing the raw materials, but also on the industries that process, distribute and import the finished consumer products. 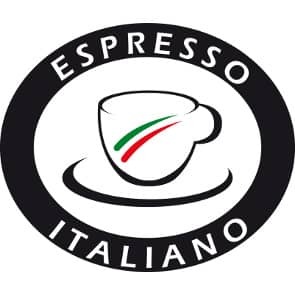 To be sure of satisfying customers’ requests, and to guarantee a product that is able to satisfy the consumer’s senses, certain Co.ind blends have been certified by INEI, the Italian National Espresso Institute. Since 1998, INEI has certified espresso quality through meticulous sensorial verification. The entire control of the supply chain that leads to the coffee cup makes it possible for the customer to taste a coffee that satisfies the expectations expressed in thousands of tests that the Italian National Espresso Institute, in collaboration with the International Institute of Coffee Tasters, have organized and still organizes in Italy and abroad. The initials OHSAS identify an important document for standardising the management of workers’ safety and health. The application of this system is voluntary within a company, but is significant because it openly declares the employer’s interest in the well-being of their employees. 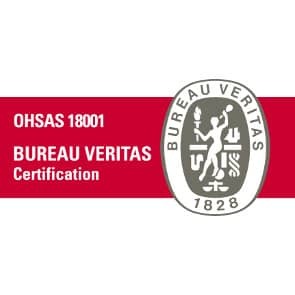 Co.ind is OHSAS 18001: 2007 certified, and its relative expertise allows us to guarantee adequate control of working conditions, as well as compliance with obligatory regulations. 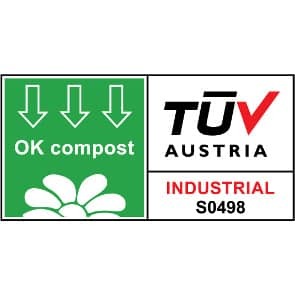 OK Compost is the mark and certification developed by TUV Austria.It is an international certification based on technical legislation, created and aiming to significantly reduce the amount of organic waste, which cannot be recycled or composted. Approximately 50% of our daily domestic waste is actually organic. It is, therefore, of fundamental importance to prepare the economy and raise consumers’ awareness of more mindful recycling and consumption, and to provide all the guarantees and instruments required for consumption, which is not only healthy, but also able to protect our planet. 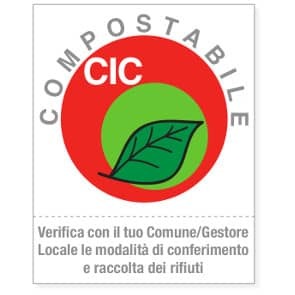 This is the Italian certification of the Consorzio Italiano Compostatori – Italian Composting Consortium and was created as a certification studied to benefit producers, consumers and composting specialists. The manufacturers, which have obtained the CIC Compostable mark, have peace of mind and are certain they can safely place a product on the market that is definitely compostable. Consumers can already recognise the objective quality of the product from the mark and know they are purchasing goods with a very low environmental impact. The composting specialists, on the other hand, can accelerate their work, knowing the goods are completely compostable. For further information, please visit the consortium website compostabile.com.